On a mission to manifest ease, Ariana Pritchett works with creative entrepreneurs and change agents to get out of the overwhelm and cut the excess that is keeping them stuck. She believes that in order to do great work and make big impact one must reduce the busy and hone the area of genius unique to you. In her latest project, Launch Sessions she pairs up with designer and friend, Katrina McHugh, to simplify solo-preneur start-up through a four-week business launch program. You can find her attempting to quiet the crazy all while being a mom, wife, business owner, sister, friend, urban farmer and amateur interior stylist. For more on her and her crazy crew check out her blog. After grad school I made a commitment to only read material that satisfied my soul and made me itch to turn the next page. Alas juggling a new child and business start-up meant that I found most of these satisfying page-turners at the magazine stand of the local grocer. This commercial consumption continued for a few years until my friends joined forces and started a book club. At first I assumed book club would be an excuse to have dinner and chat about our lives, little did I know it would keep me on my literary toes and stimulate my mind, heart, and spirit. What I love most about book club is that I read books I would never have thought to pick up. Our eight member group rotates hosts once a month, giving each of us an opportunity to make a book selection of our choosing. The books have run the spectrum from fiction and non-fiction to classics and contemporary. There has been so much food for thought, but of the over 45 books we have read these are the top 4 that are still with me long after the last page is turned. 1. 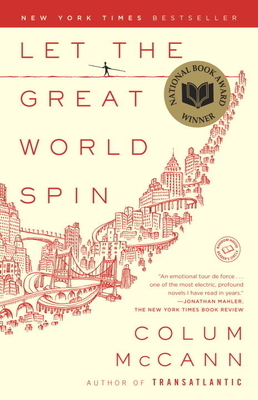 Let the Great World Spin by Colum McCann – Storytelling at its finest. An intersection of characters on the streets of 1970s New York, reminding me that above all we just want to be seen and loved. 2. 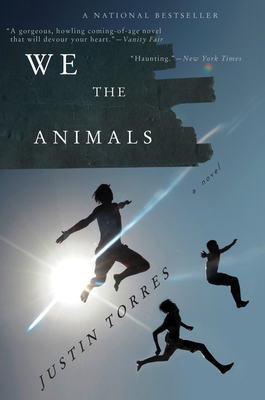 We the Animals by Justin Torres – A family of boys who push the Lord of the Flies envelope of what it means to be civilized. 3. 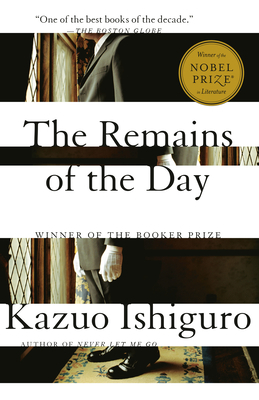 Remains of the Day by Kazuo Ishiguro – One of the classics following a quiet man of character as the protagonist with whom I couldn’t help but fall in love. 4. 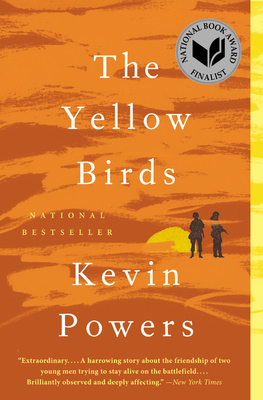 The Yellow Birds by Kevin Powers – Poetic and profound this is a war tale that reminded me once again the line between good and evil is not clear.